Join our fast growing SteemArtists group today! 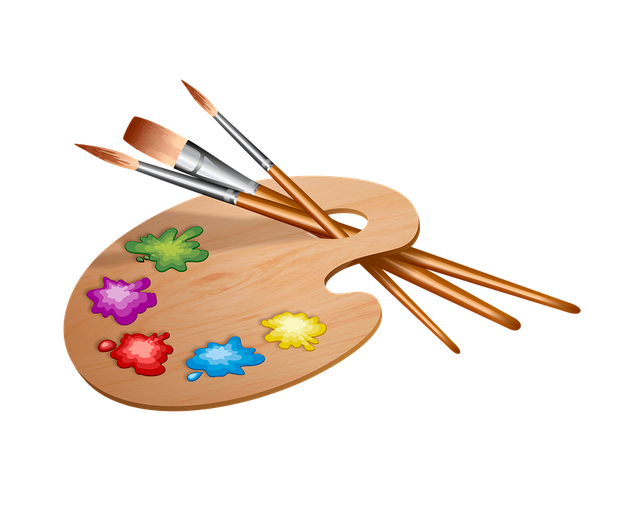 Are you passionate about art and want to share your blog with other artists? Do you want to increase your upvotes, resteems and followers? It is very hard to get noticed on Steemit which is why we started the Steem Artists community initiative. Our group is growing faster every day so we have decided to start an official Steem Artists account. Currently we have over 100 Steem Artists members plus many others on our old account who will be merging soon. The purpose of this account will be solely for our amazingly artistic group members to be upvoted, resteemed and followed. Membership is FREE: Please just leave a comment below and follow @steemartists. I will look through daily and accept those that we believe are genuine original artists and have a quality blog worthy of promotion on Steemit. Feel free to join our Discord Server where you can chat with other artists in the group and also promote your own blog. This will really help to grow your followers. If you believe in this initiative please Upvote & Resteem this post. Add @steemartists on SteemVoter to get max curation rewards! Hey everyone! Thankyou for your interest in Steem Artists. Please understand I can't reply to everyone as I've got a lot to work on with promoting, upvoting and resteeming all the current members. I am an artist here on Steemit as well. I do webcomics and a few other drawings. I've just started, so I don't currently have much to give. but I would love to join the community and learn more about it! Thank you so much! I will definately check it out, even though I'm not too active on Discord. 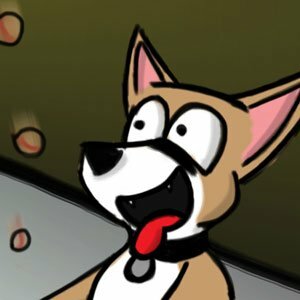 We have a group there for steemit-webcomics... so the more groups I can be a part of, the more likely I am to use it! Thanks again! yo, check me out. genuinely genuine artist here. Thanks for commenting @shawnalchemi. I checked out your artwork and it's very awesome! We'd love to have you join us. I have added you to our followers for promotion shortly. If you like you can meet other artists on our Discord Server and also promote yourself in the #self-promotion channel. Awesome, thank you for putting this together! There is amazing variety & talent here! Always looking to join other communities! I draw mostly webcomics, but am working to develop myself as an independent artist. Hi! I would love to join your artist group if you'll have me :) I do oil painting, photography, and jewelry making. If you haven't already, follow @steemartists so we can see you on our feed for upvotes and resteems. Hello, i'd love to join! Yay would love to be part of this awesome community for artists! Followed thank you so much! Hi, can I join? Already followed. Hope you accept me in this group. All the best @steemartists! I like the idea very much. I am joining. The mission of Steem Artists is so cool! Building a supportive community is what I want to be a part of! I've followed the account and would like to request to join! Is there anything I'm required to do if I get accepted? Like post with a specific community related tag? Nice one. Started not long ago doing 3D work on my Dtube and Steemit, it's nice there is an artist community starting up. Looking forward to seeing it grow. Finally, I can mingle with people who have the same interests. Hello! Nice initiative! This Is cool, i am a realistic draw and tatto Artist, you can check my blog, and i'll upload more art post. Hi! Hope you’re having a great day! I’m a returning artist and Steemit has been a great platform to share my battle against artblock and to just express myself. My art is influenced with Japanese animation and I would touch different mediums in the near futures, step by step. I have a few artworks posted in my blog, if you could check that out. Joining your group would be a great chance to mingle and of course, support fellow artists. Thanks for joining us @korinkrafting! Your artwork looks great. Glad to see you made it back onto Steemit. Follow SteemArtists, join up on Discord if you haven't already and start creating bonds as this is the best way to grow your followers and really learn to enjoy Steemit. I am and I have, but doesn't seem like anyone is visiting my posts. Haha thanks for joining us @saintchristopher, glad to have you along. Join us on Discord if you haven't already :) Love you character! Hi I'm animatrocities.I'm a freelance animator and background artist.I'd love to be a part of your group if you'd have me! I am a newbie in steemit, and just heard about this community from @spaceginger. Since I still learn about steemit, I almost know nothing but post daily 😅. How to join this community, and if I get accepted, what rule I need to know? Upvoted and following! I will definitely be part of this group. :) Ill be finishing this piece tonight! Followed and joined your discord. Going to be posting up many more scans of my drawings to share with everyone. I'm an artist, graphic designer and photographer. 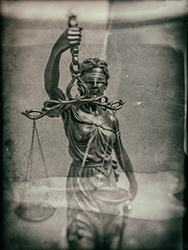 I frequently distribute limited digital editions through the blockchain like this piece Revealing Justice. Excuse me, do you mean graphic artists, or any kind of artists (musicians, writers, etc.)? The digital colonialism as driven by algorithmic aesthetics is continually replicating, dispersing and dominating the post digital body - at once invading and governing that landscape. The work of art practitioners increasingly seems like automatic digital sampling, by day and by night engaging in ceaseless sampling and mash-ups on social media, ensnared in a euphoria of image post-production.